Only limited entries remain for the Haute Route Alps this August. Book your spot on the start line today by clicking on the link below. Returning for its 9th edition this summer from the 25th to 31st of August, the original Haute Route event in the Alps is proving to be as popular as ever. The course will take riders from the heart of the French Alps in Megève to the Mediterranean coast in Nice over seven days of memorable and challenging cycling. The Haute Route Alps promises the experience of a lifetime. 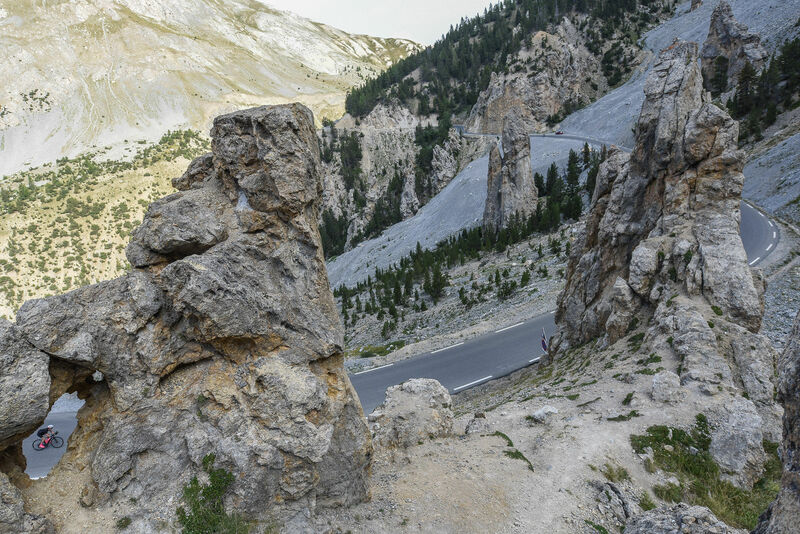 Including climbs such as the Col du Granon, Col de Vars and Col du Glandon as well as an individual Time Trial up the legendary Col d’Izoard, it’s the opportunity of a lifetime to ride in unparalleled conditions over a host of bucket-list climbs. Find out more about the event and the course here.